Best known for its use in lithium batteries, Lithium is a highly reactive and flammable silver and white metal. It has a distinct chemical profile, making it the lightest metal on the periodic table. 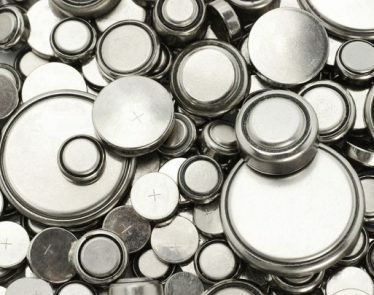 As mentioned, lithium is known for its use in lithium batteries, which are found in various electronic devices, but, the metal has other industrial roles as well. For example, lithium is particularly useful in heat-resistant glass, ceramics, lubricating greases, and alloys used in aircraft. Investing in Lithium means that an individual is a part of the growing demand for energy efficient technologies. Lithium batteries, for instance, are in high demand from both the automobile industry and the electronics industry. 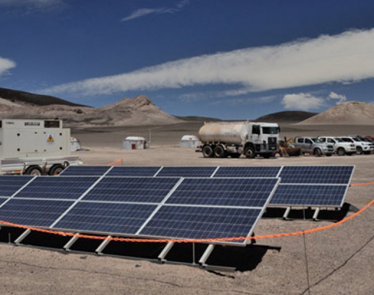 Additionally, another appealing aspect of lithium investments is the limited supply. 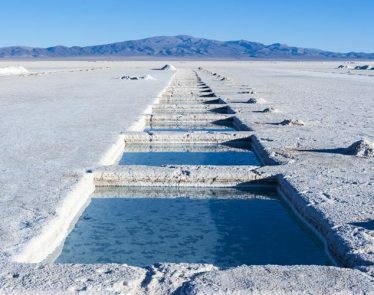 If you are interested in lithium investing, there are numerous options on the market. 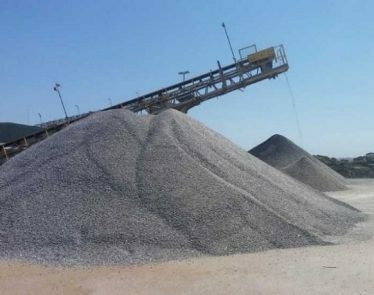 Keep in mind that physical exposure is not possible, but, investors are eligible to purchase certain companies who are engaged in the production of lithium. Last but not least, investors have the opportunity to buy a lithium exchange-traded fund, which offers exposure to commodity producers. 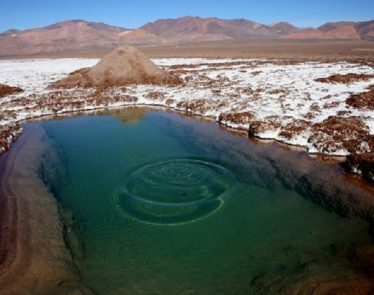 Currently, there are two ways of investing in lithium: ETFs and Stocks. 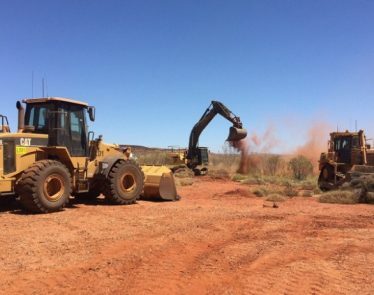 One of the most efficient ways of accessing lithium is through exchange-traded products. Global X Lithium ETF ($LIT), the most targeted product, offers investors exposure to the ups and down’s of the lithium industry. 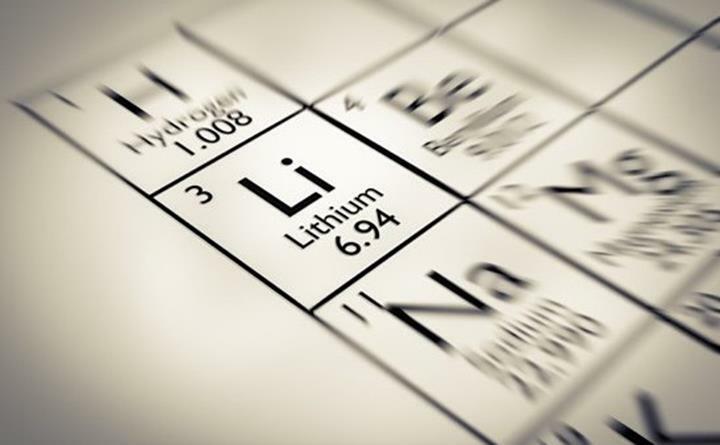 LIT has a global portfolio of the companies engaged in lithium mining and exploration as well as lithium-ion battery production. 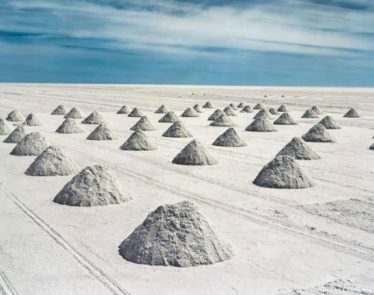 There are numerous companies who rely on lithium for a portion of their revenues. Sociedad Quimica y Minera ($SQM) just so happens to be one of the biggest. 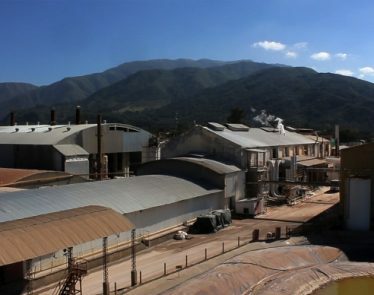 SQM is a Chilean producer, specializing in plant nutrients and chemicals, which helps to maintain operations of lithium production. 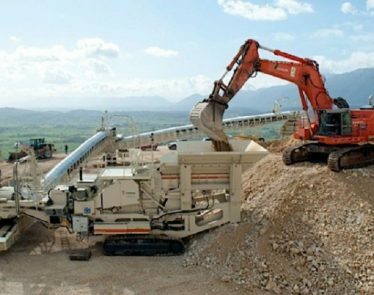 Along with SQM, two major firms that focus on lithium are Philadelphia-based FMC Corporation and Rockwood Holdings.